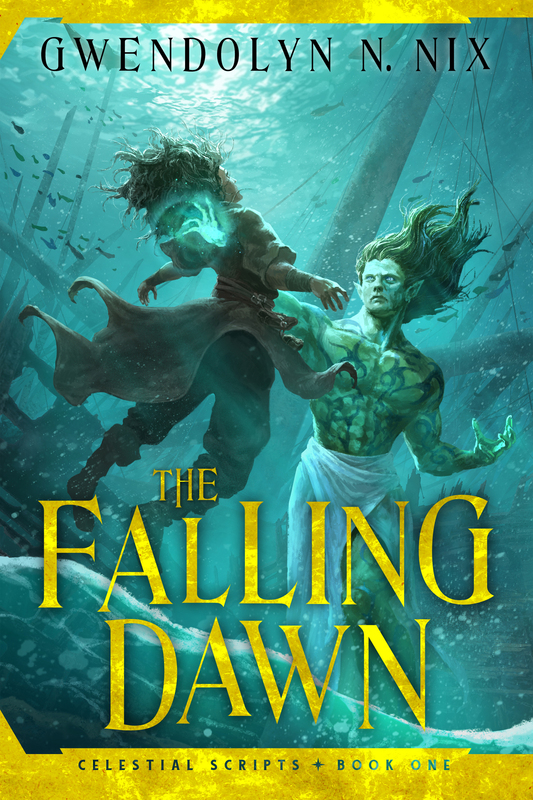 New at the Library…The Falling Dawn! The Falling Dawn is now available at the Missoula Public Library! 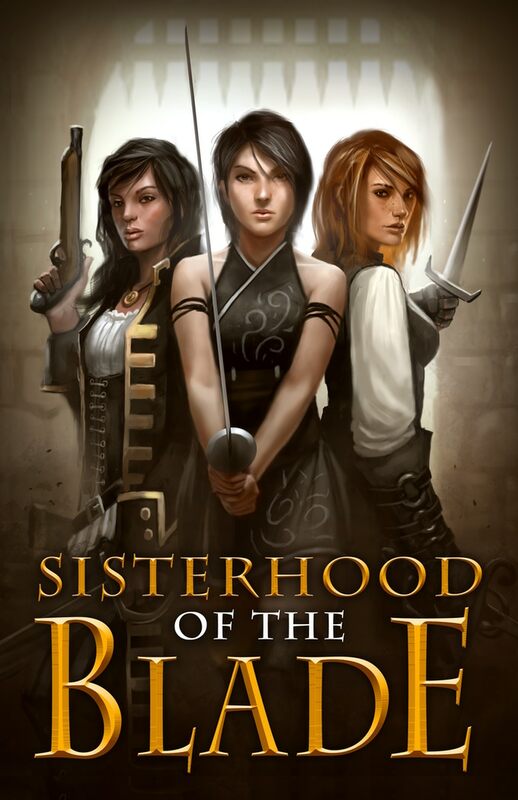 If you’re looking to access the novel, please visit their website. The novel can be found in the Science Fiction and Fantasy section. Enjoy, new readers! And please leave a review! Book Reading and Signing at Shakespeare & Co.